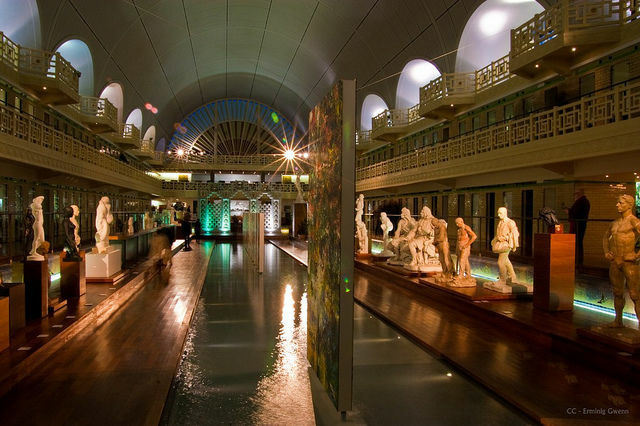 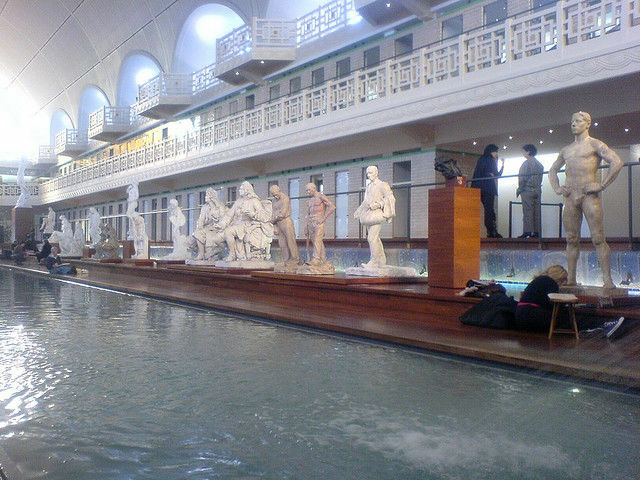 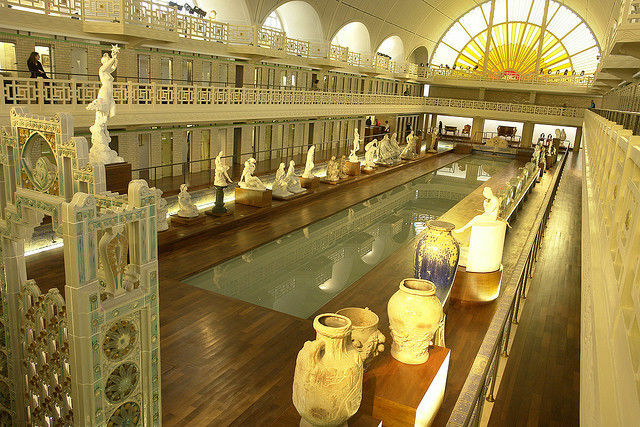 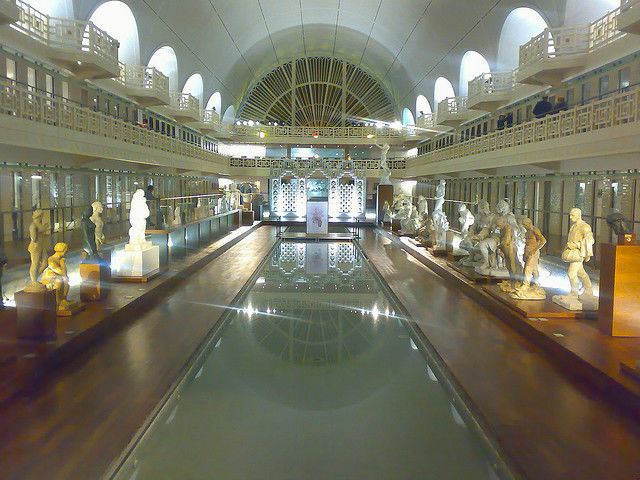 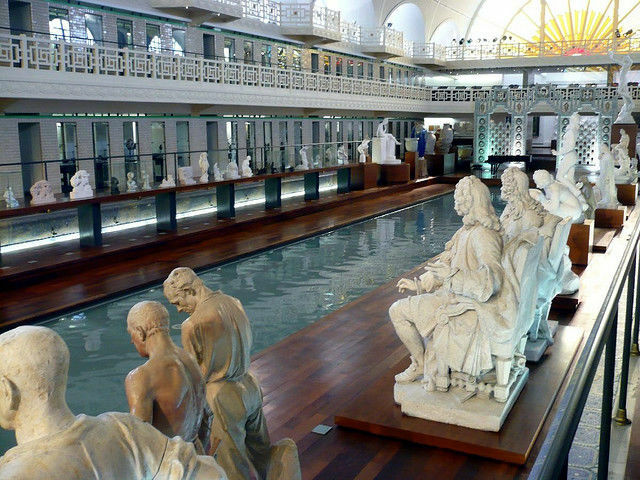 Old Town Swimming Pool Converted into a Magnificent Museum for Tourists. 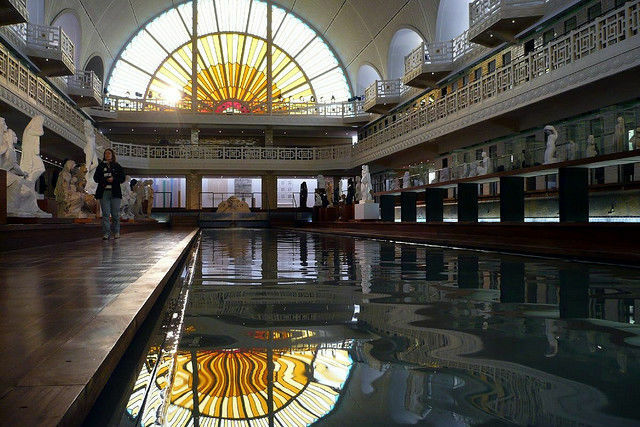 This swimming pool in the small town of Roubaix, France was closed in 1985 as a result of safety concerns. 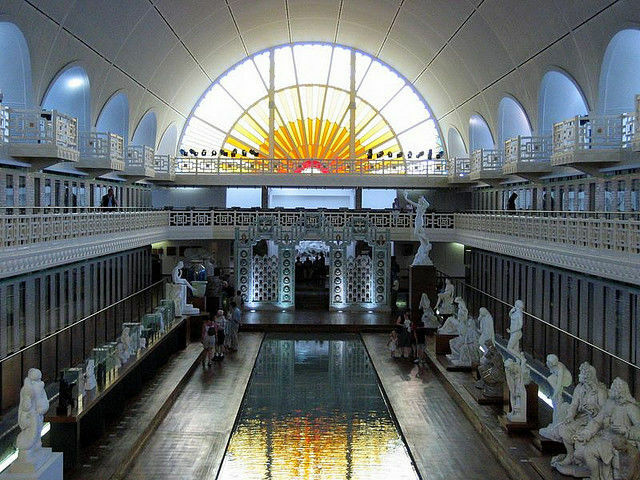 A vault under the pool was weakened from fifty years of supporting the weight of the water and the council believed it may collapse. 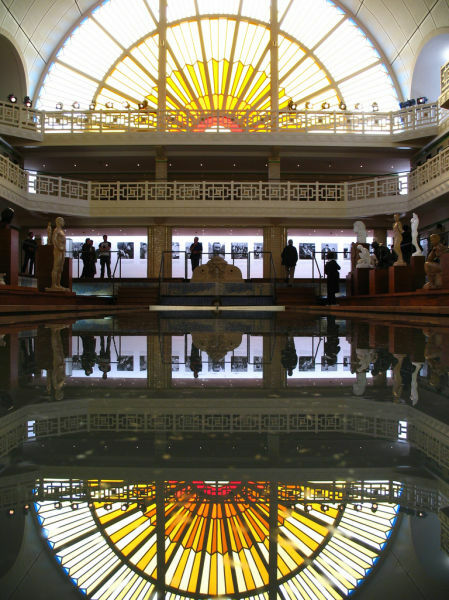 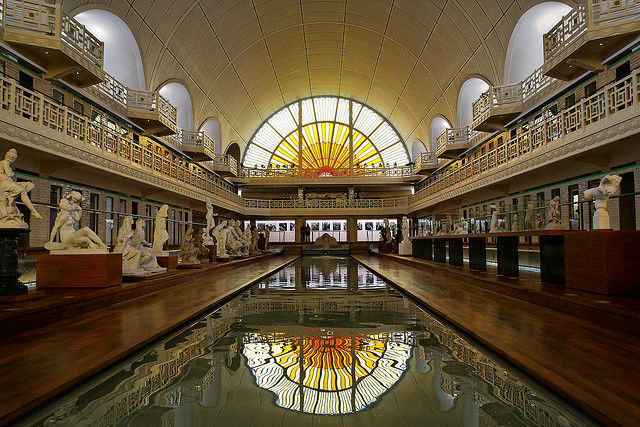 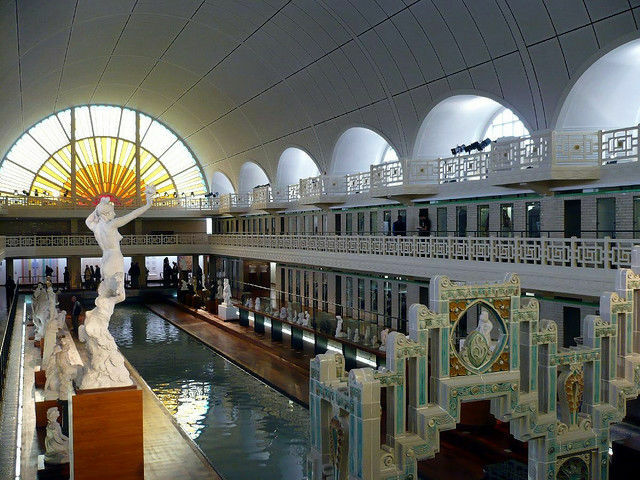 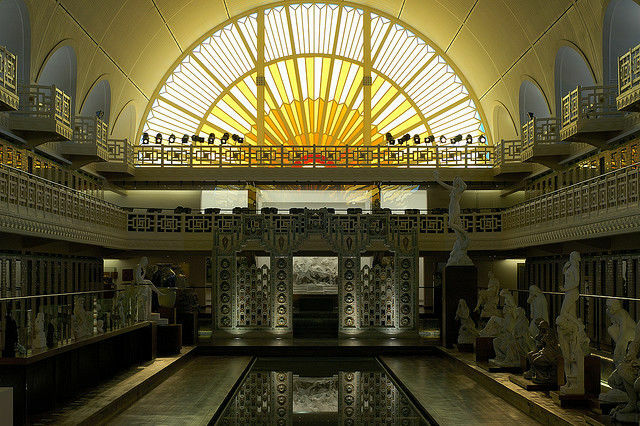 Rather than closing down the beautiful Art Deco building in which the pool was built, the pool was repaired and the building, La Piscine, was reopened to the public as a museum. 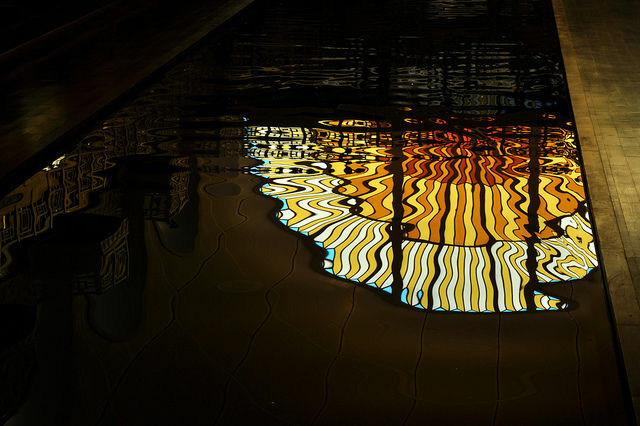 ← 2015 MTV MOVIE AWARDS – COMPLETE WINNERS LIST.